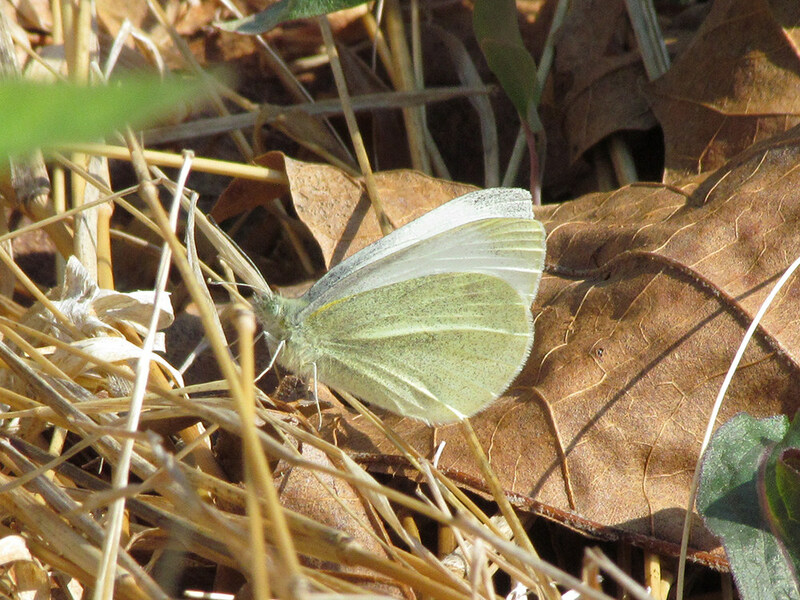 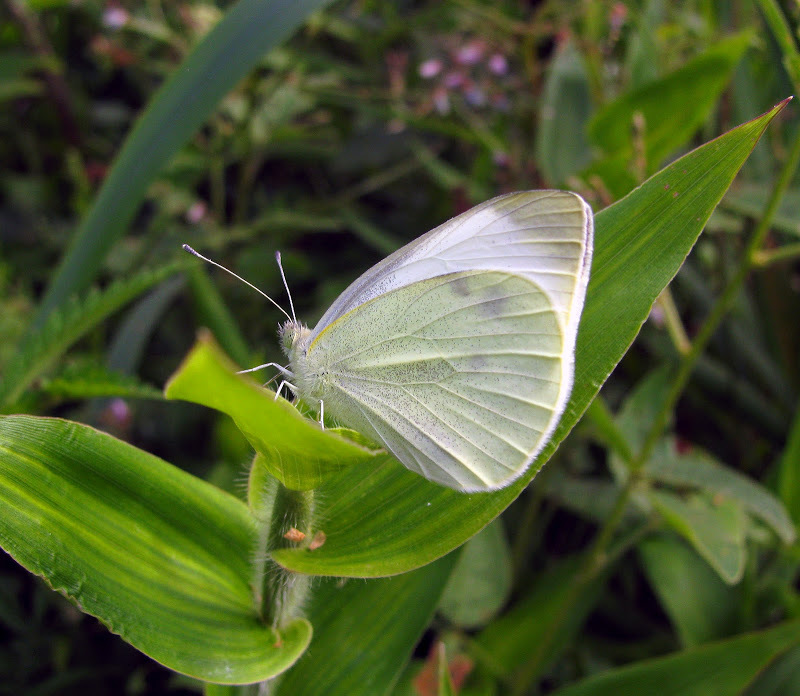 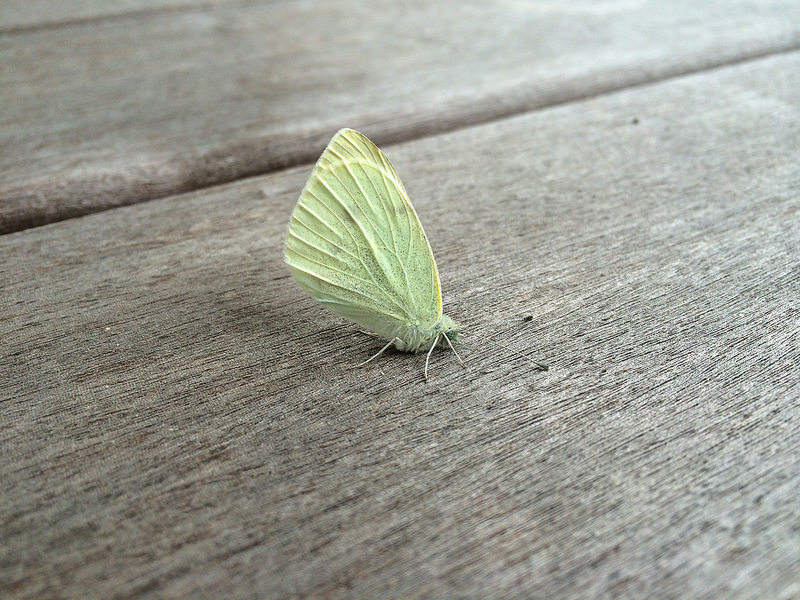 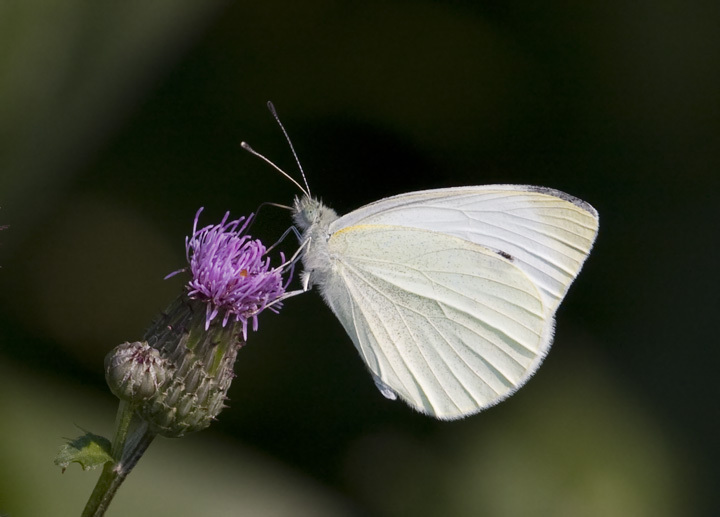 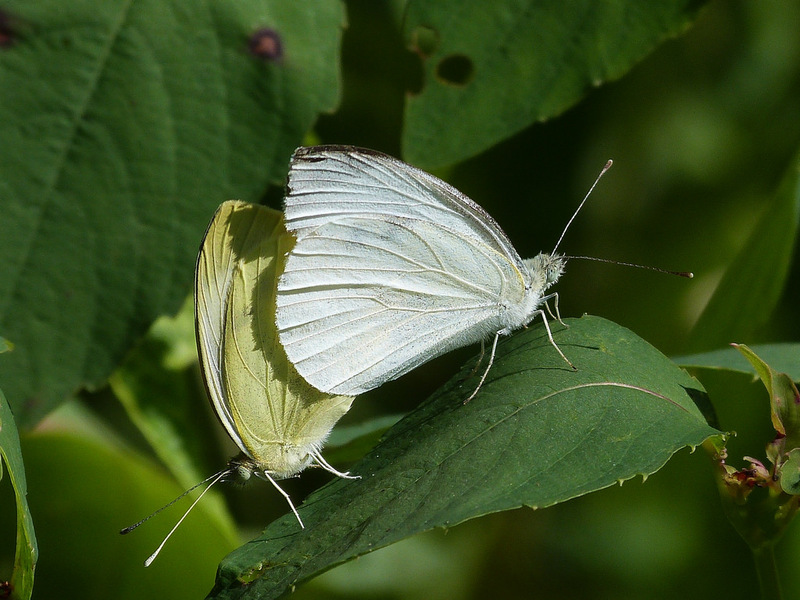 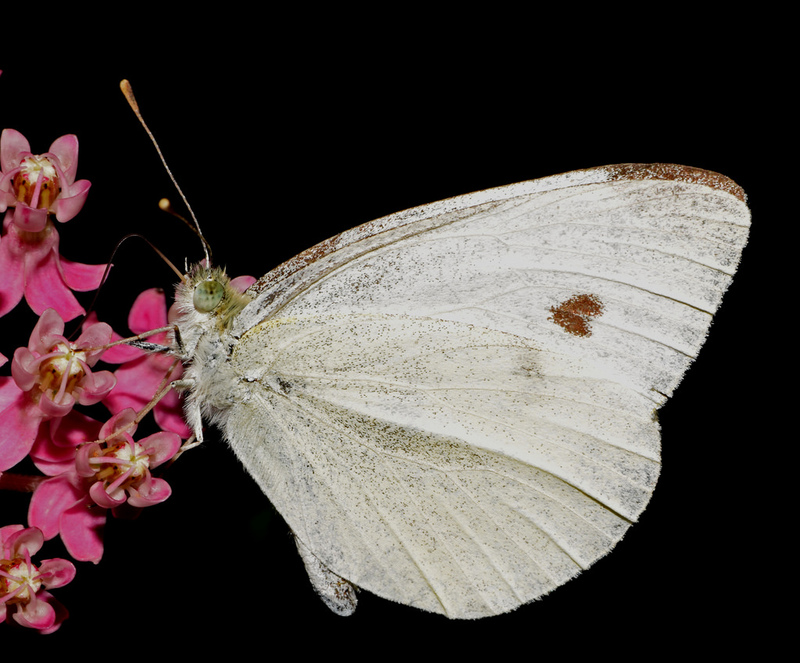 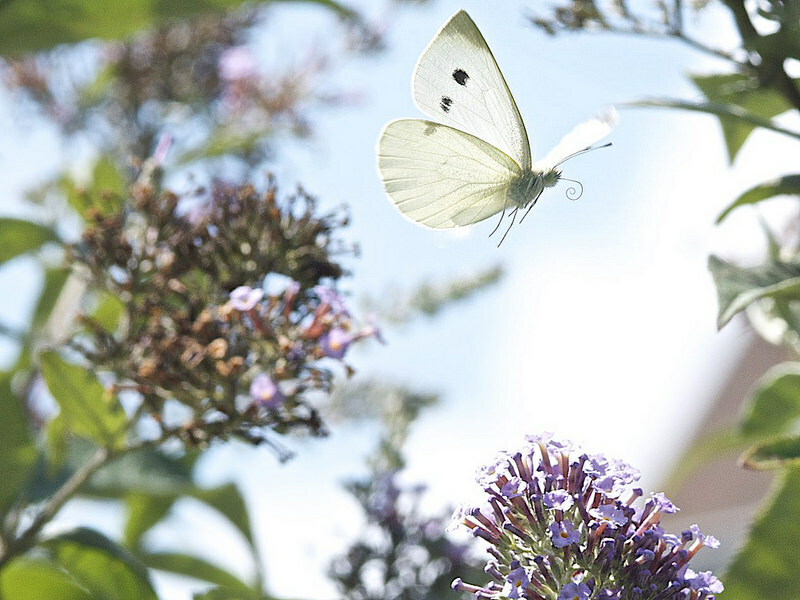 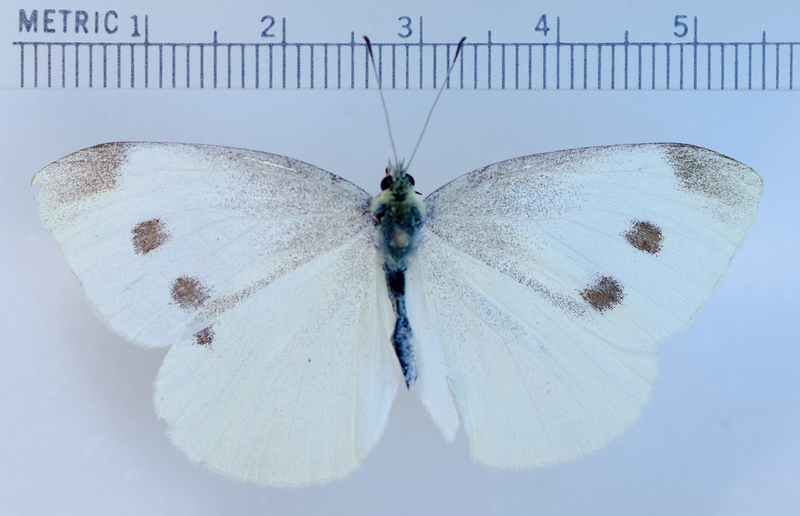 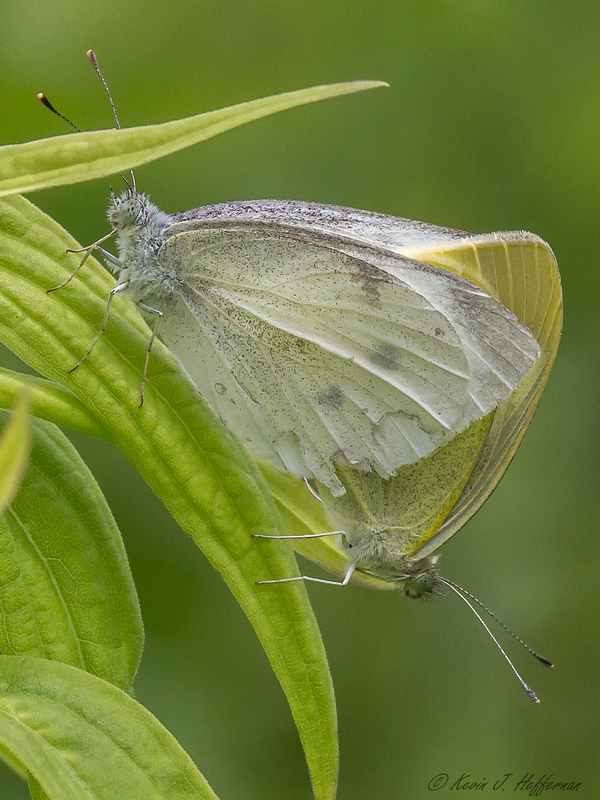 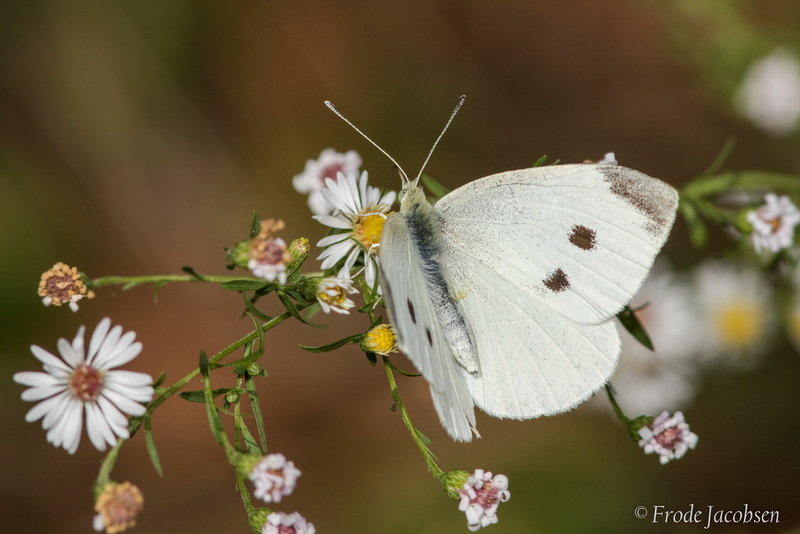 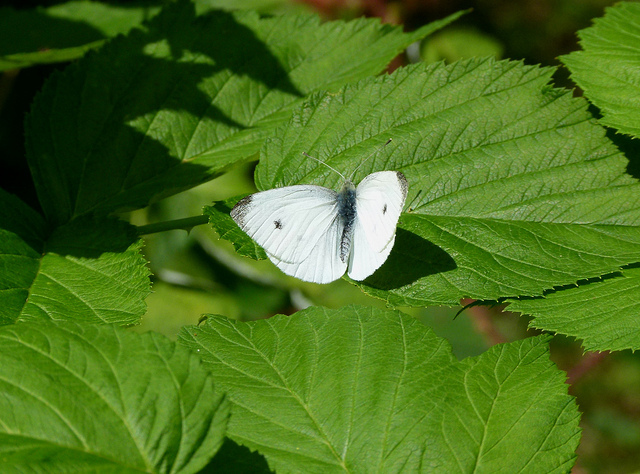 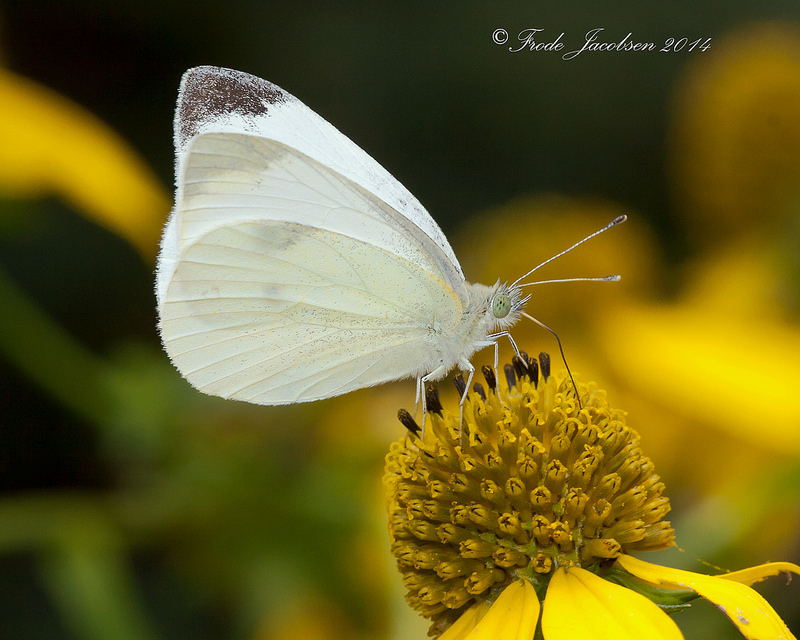 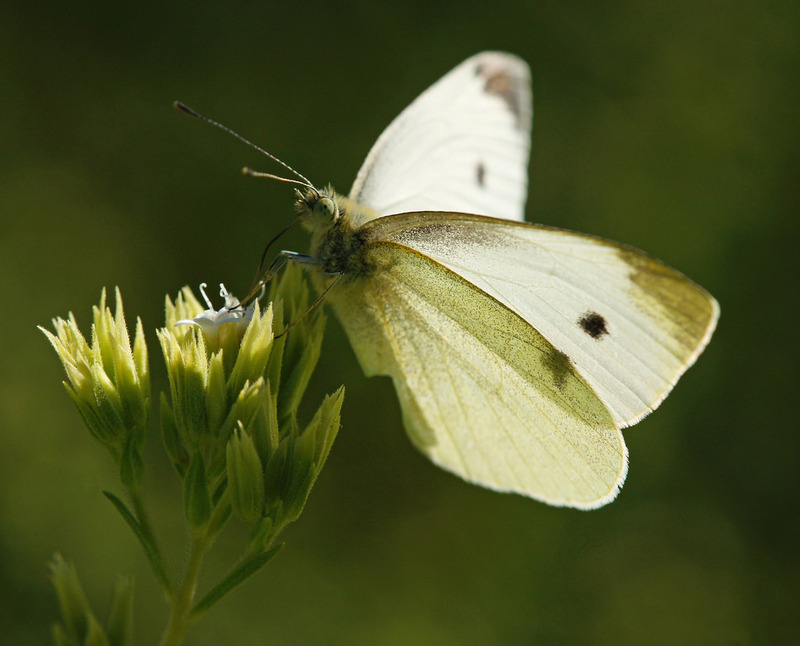 The ubiquitous Cabbage White (Pieris rapae) is familiar to nearly anyone who ventures outside. 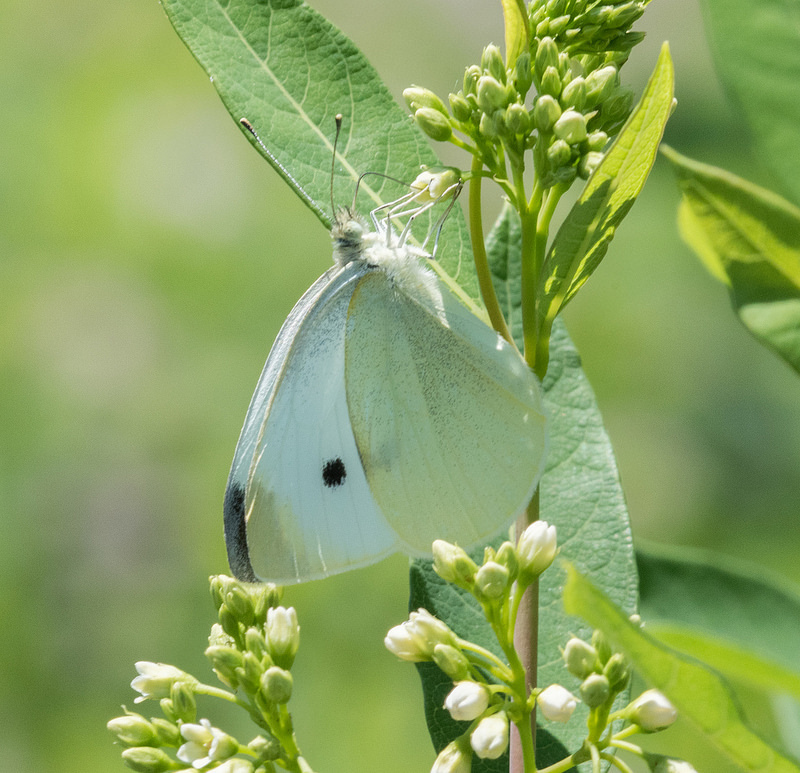 This nonnative butterfly species is highly successful in North America, and it can be found in nearly any disturbed or open area, especially anthropogenic habitats like suburban lawns, agricultural fields, or gardens. 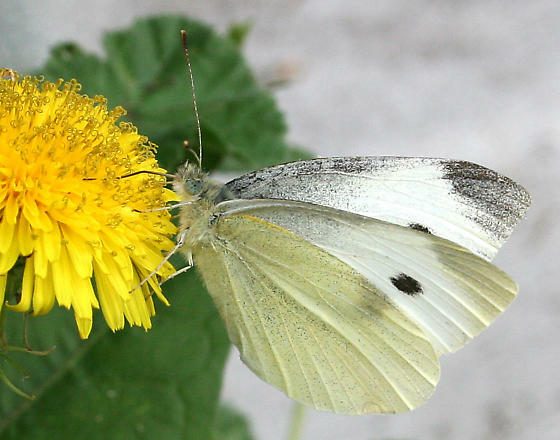 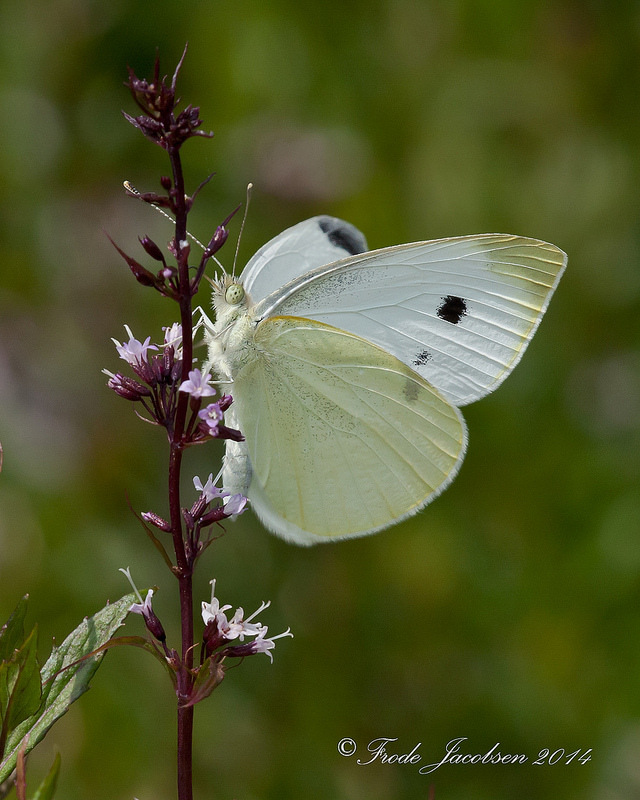 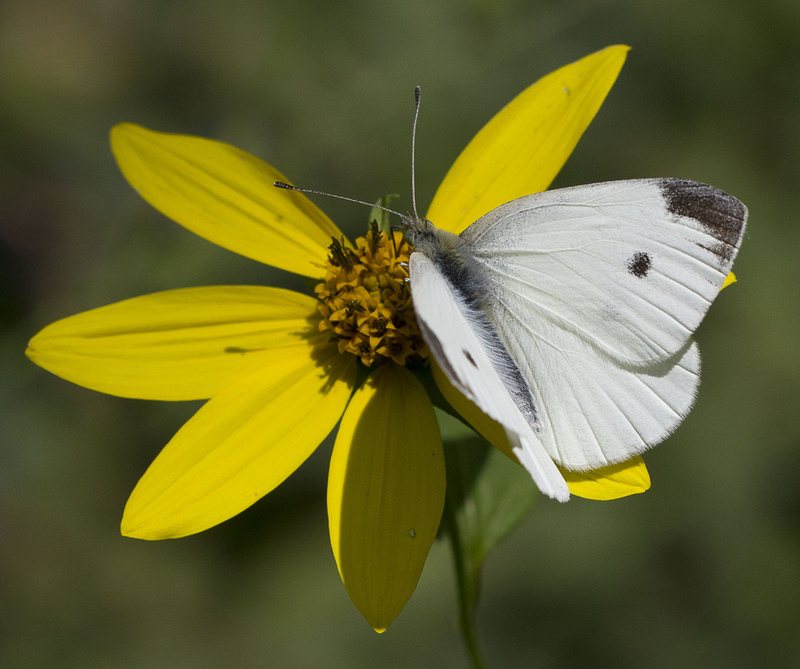 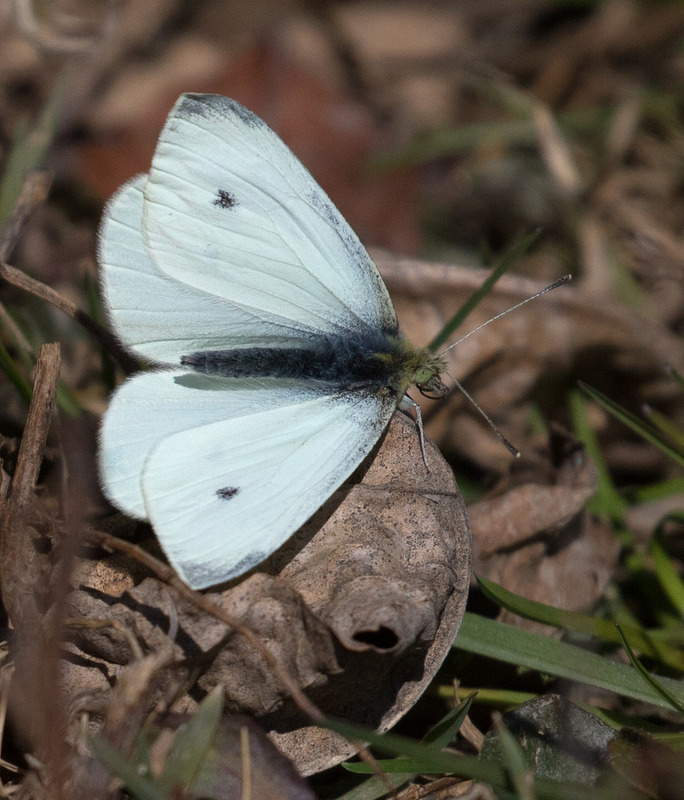 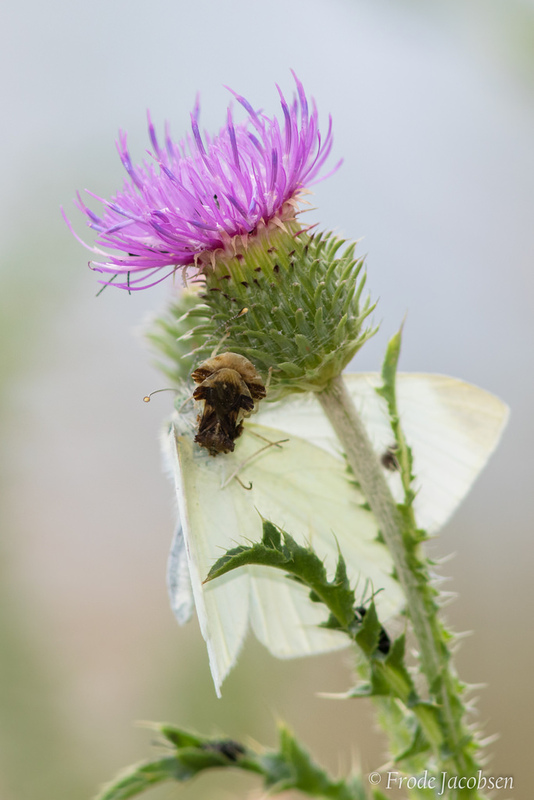 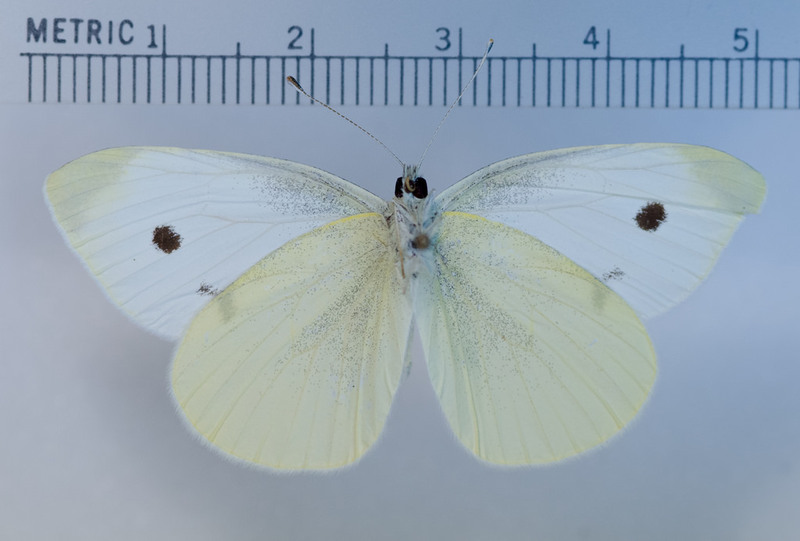 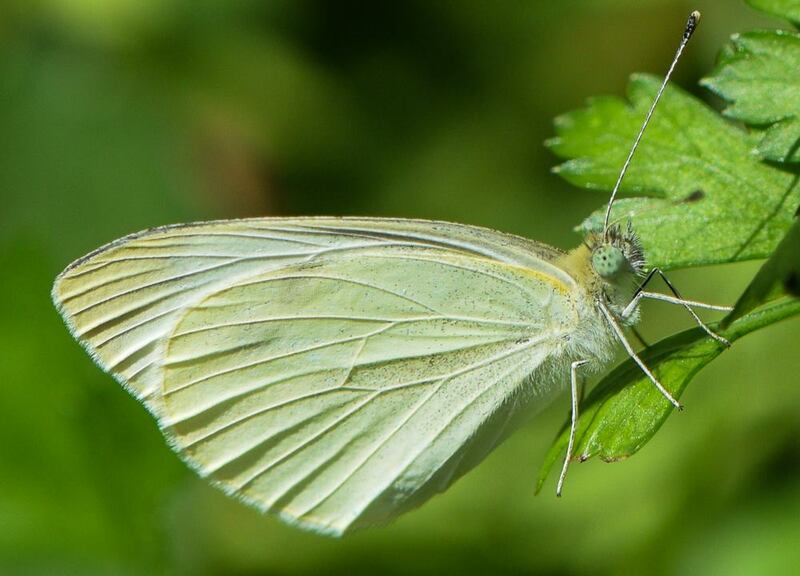 Cabbage Whites are among the first butterflies of spring that did not overwinter as an adult. 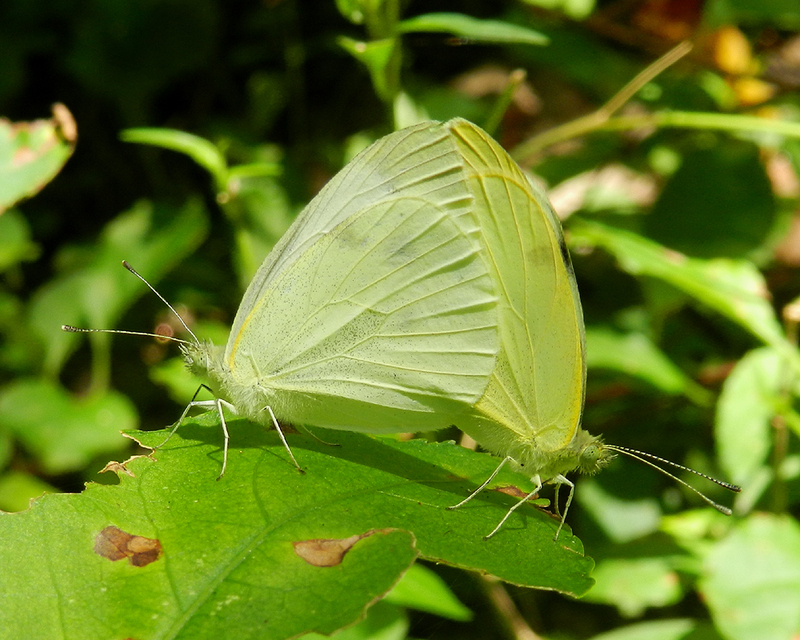 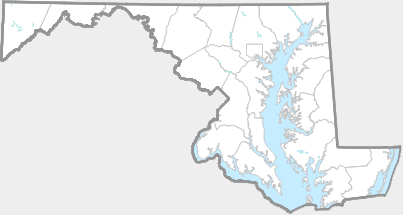 They can be seen from March to October (Butterflies of Maryland: A Biological Summary and Checklist by Lynn Davidson & Richard Smith; Kaufman Guide to Butterflies of North America). 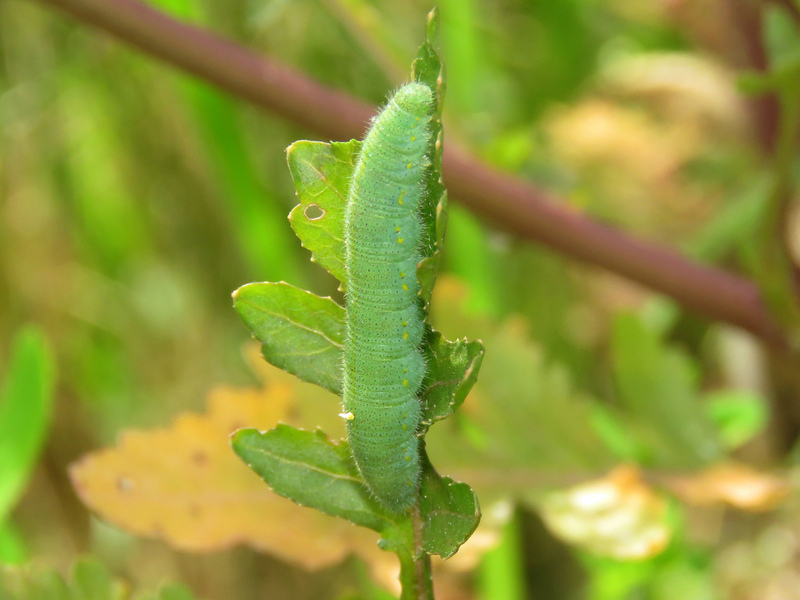 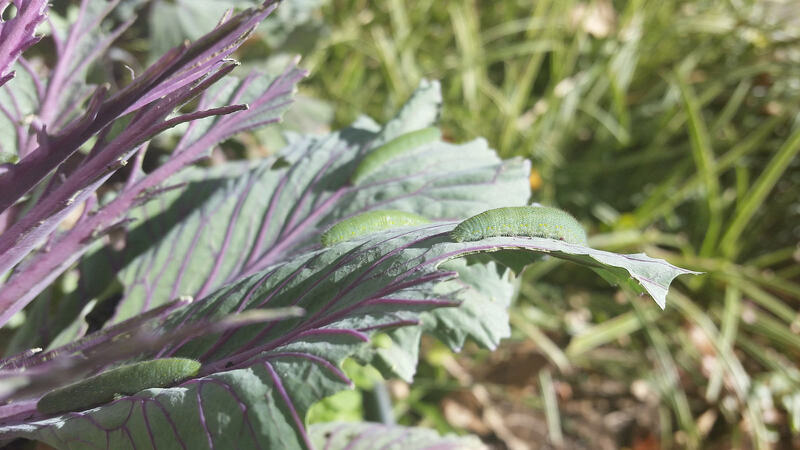 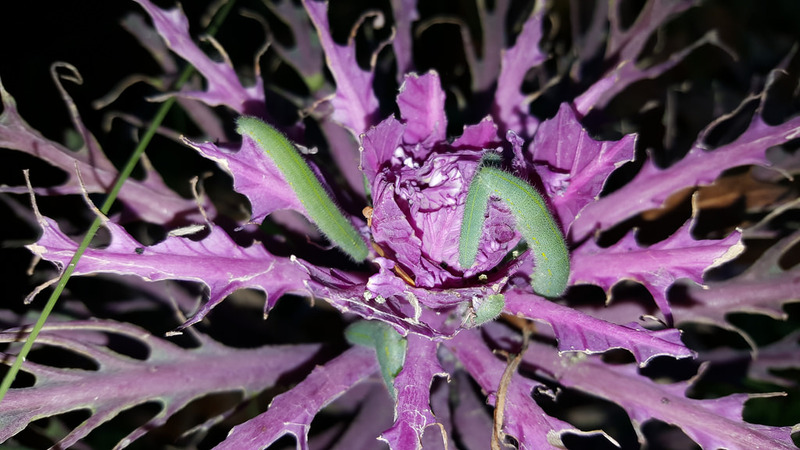 This adaptable species uses a wide variety of cruciferous plants (family Brassicaceae) as larval food, including mustards, cabbage, watercresses, and others. 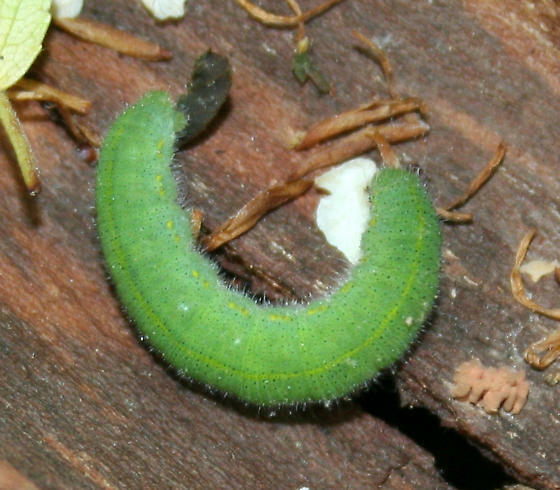 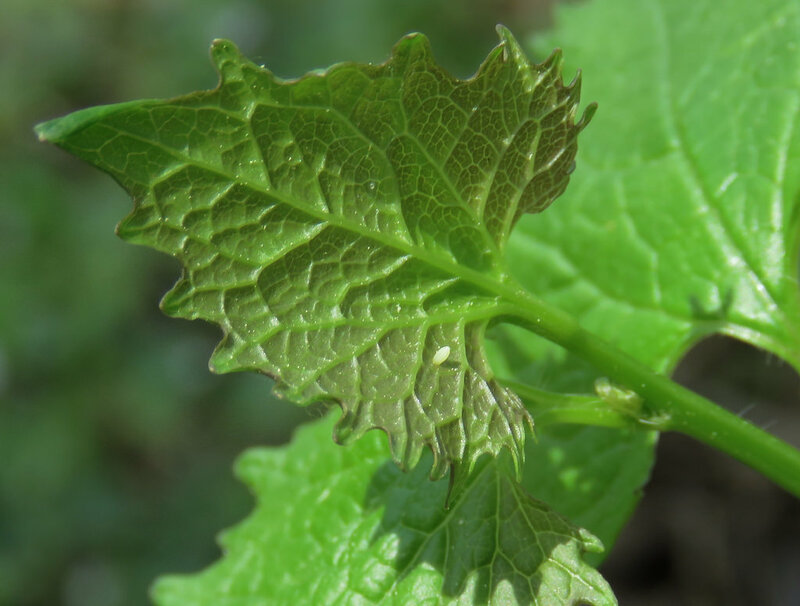 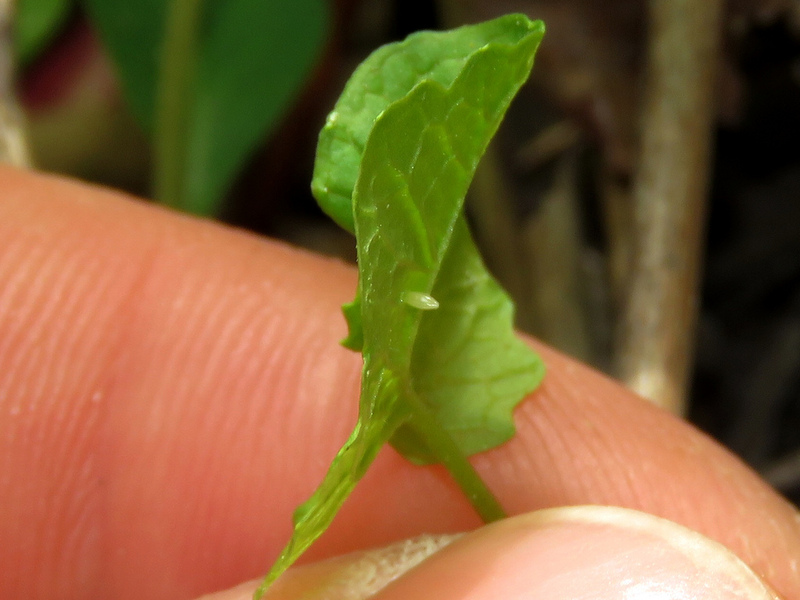 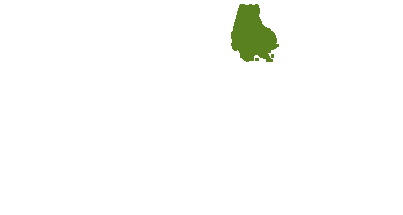 It can become a pest in gardens at high densities. 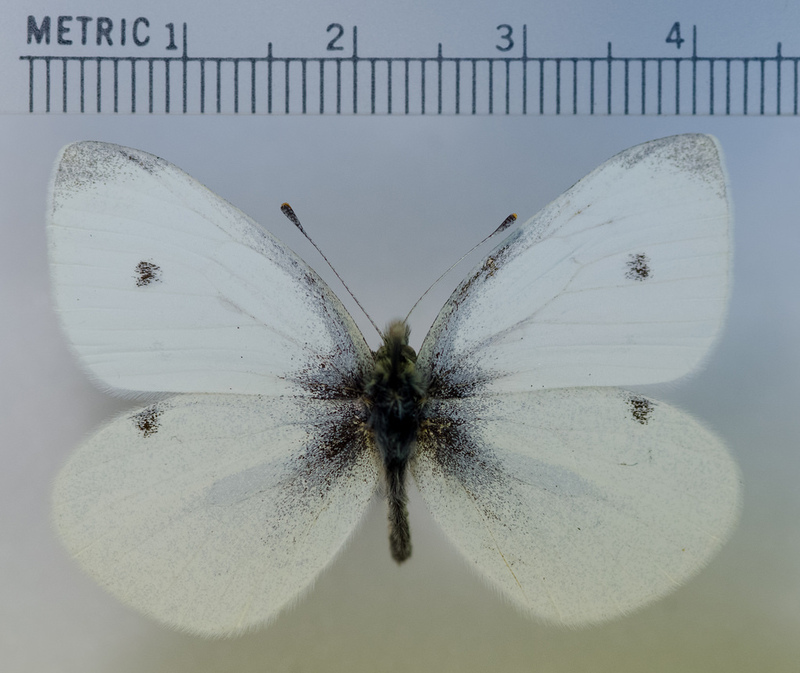 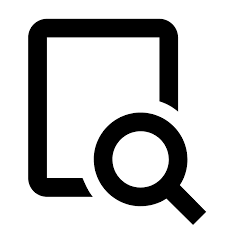 There are 1,384 records in the project database.